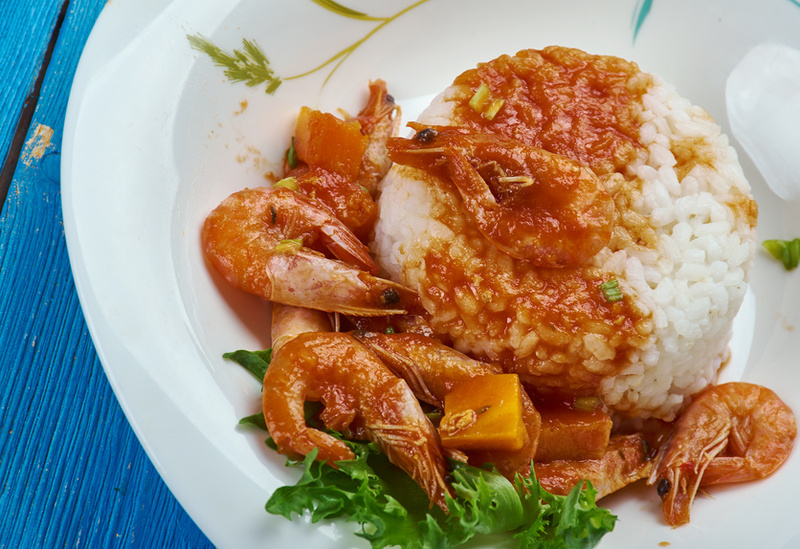 Cajun cuisine is one of the most popular choices when it comes to American dining, especially in the south. No matter the dish, Cajun food never disappoints. But how did Cajun cuisine make its way from Louisiana to the entire United States? Let’s take a deeper look at the rich history behind this spicy style of food. In the 18th century, Cajun cuisine developed in the southern areas of the U.S. after Acadian immigrants left Canada. Many Acadians were deported in 1755 when they refused to pledge allegiance to the British. From Canada, they made their way to southern states, primarily Louisiana. Once in the south, the French-Canadian farmers had to adapt to their surroundings to create a new cuisine. 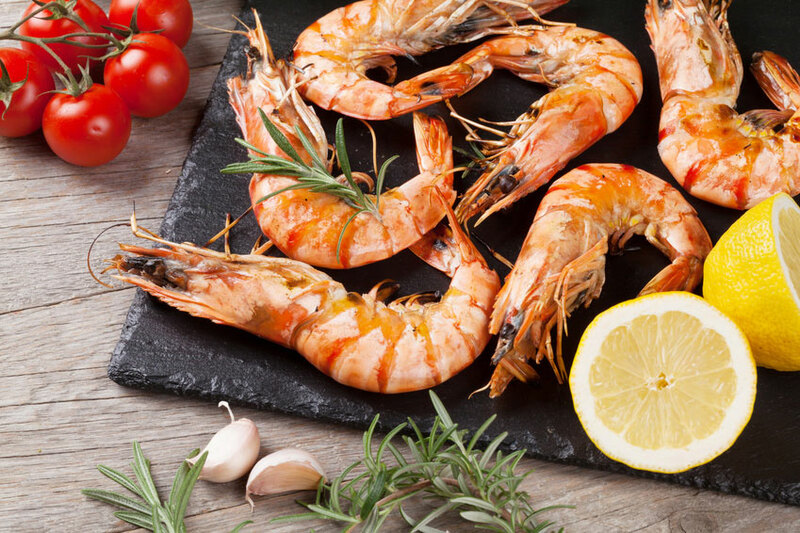 Their new dishes consisted of lots of seafood — mostly shrimp, crawfish, catfish, and crab — and whatever other fish and mollusks they could catch in the Gulf of Mexico (or the Golfe du Mexique). This is when Cajun seafood gained popularity. To accompany the fish in these Cajun specialties, root vegetables were generally used. Cabbage, turnips, and bell peppers were common sides for Cajun seafood dishes. Along with root vegetables, other sides typically included beans, corn, tomatoes, and plenty of herbs and spices to top it all off. Cajun cuisine was also influenced by the Spanish, African-American, and Native Americans who lived in the region, making it the flavorful and hearty dishes so many people enjoy today. 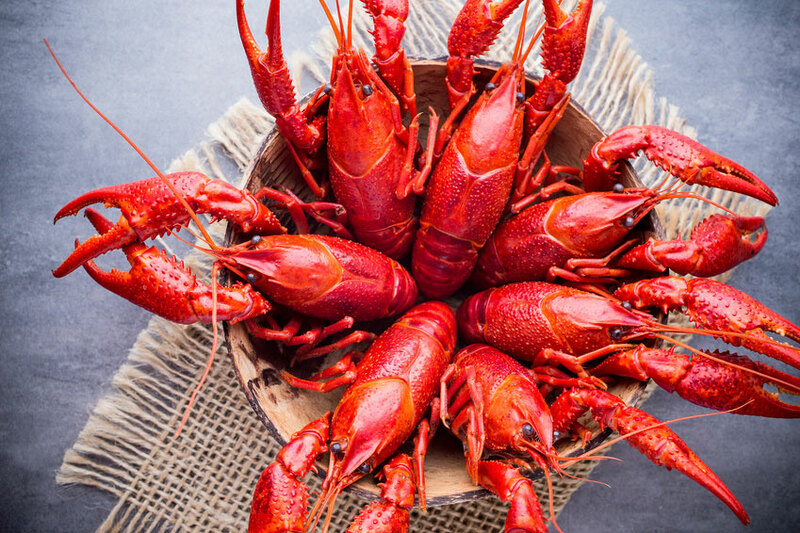 Nowadays, many Cajun menus are still based off of the Acadian lifestyle and consist of spicy seafood dishes. The base for most dishes consists of onion, green bell pepper, and celery to give a variety of flavors and an added “crunch”. And, of course, plenty of spice is added to every dish. Popular Cajun dishes include things like gumbo, boudin, and jambalaya, but each chef can add his or her own individual twist their dishes. So if you love seafood and spice, Cajun seafood dishes are something that should definitely be added to your list of favorite meals. Are you looking for some of the best Cajun food Houston has to offer? Stop on by Crazy Alan Swamp Shack. 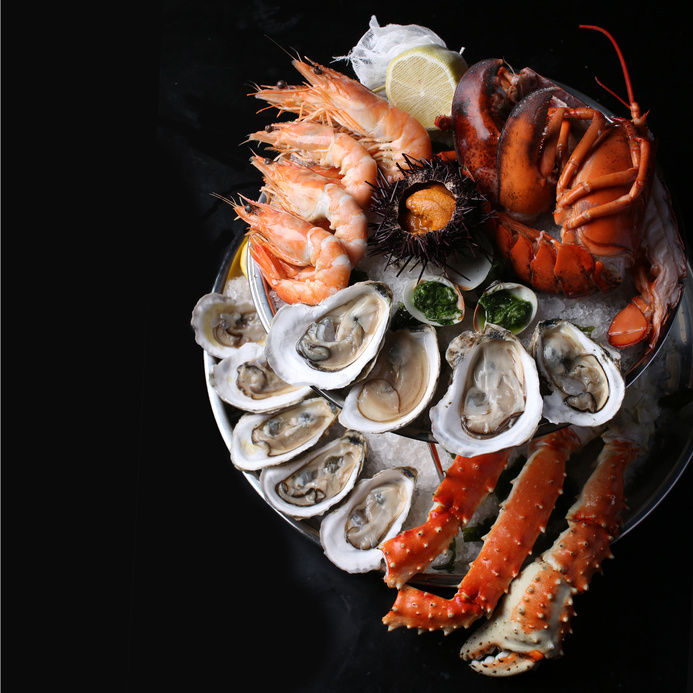 We serve Cajun seafood dishes all year long with only the freshest fish and plenty of options for sides. With plenty of spice and flavor, you won’t be disappointed by our signature dishes.